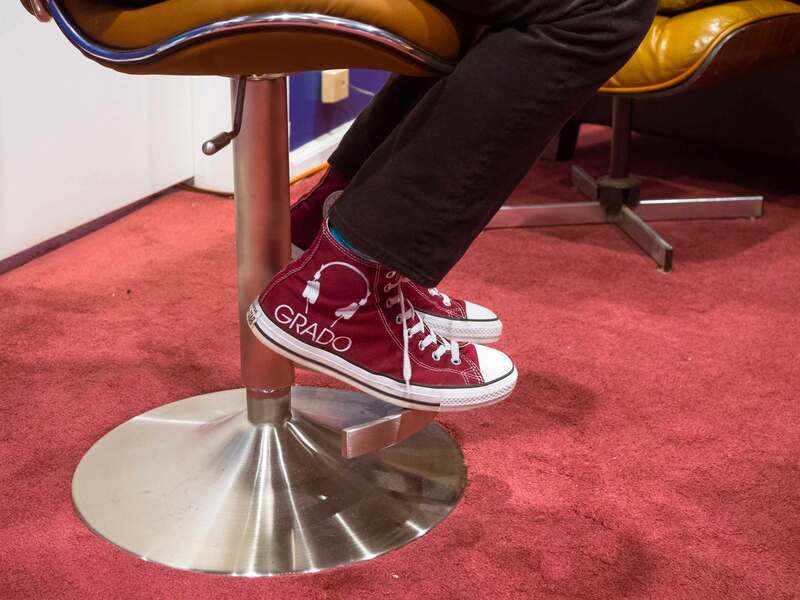 The Distance Magazine came to Grado because of our long history with Brooklyn. We think their story on us is one of the best that have been done. Check it out here to see the photos, hear the audio, and take a look at the great drawing at the top of the article!